At Allstar Systems, our team of boiler experts, heating engineers and plumbers have been proudly serving Norwich and Norfolk. With over 16 years of experience, 600 boilers installed and countless of repairs carried out, you can be assured that we’re to help you when you need us most. 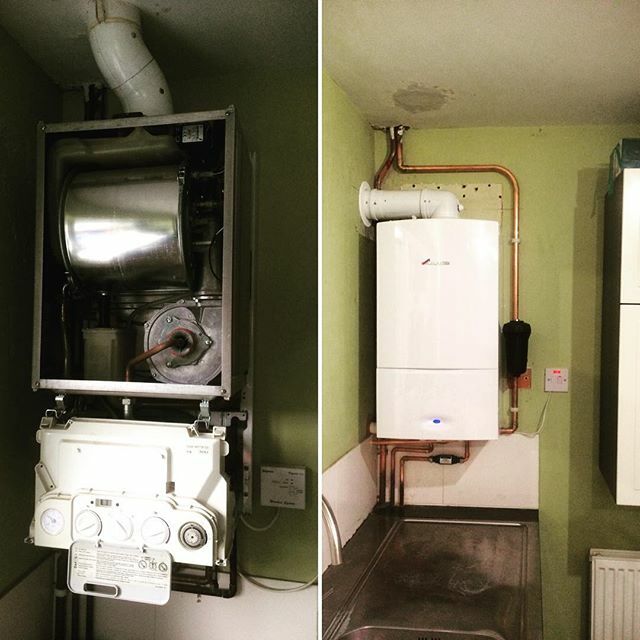 We understand the importance of having a functioning boiler and heating system that you can depend on all year long. 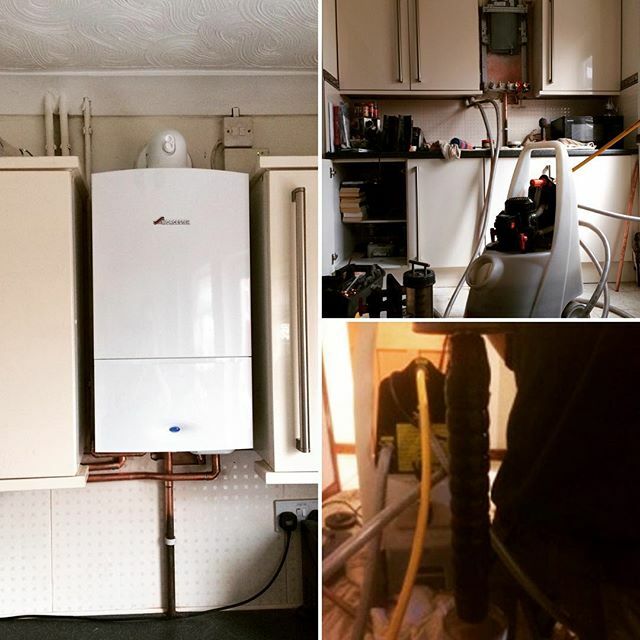 That’s why, whether you need us to carry out a boiler service or install a new heating system, our friendly team of engineers will always provide you with a no-obligation quote and explain every job we do at your property or home. Get an estimate on a new boiler. How Can Allstar Systems Help You? We’re experts when it comes to boiler, plumbing or heating system issues. That’s why, our 24-hour boiler repair service is incredibly popular for Norwich homes, and we’ll be able to help you right away. We take great pride in the work we carry out. When you contact us, we’ll arrange for an experienced engineer to visit your property at a time that suits you. They’ll be able to assess the problem, whether it’s a plumbing issue or a broken boiler, outline the work needed and provide you with a free, no-obligation quote. Allstar Systems has installed over 600 boilers across Norwich and Norfolk. 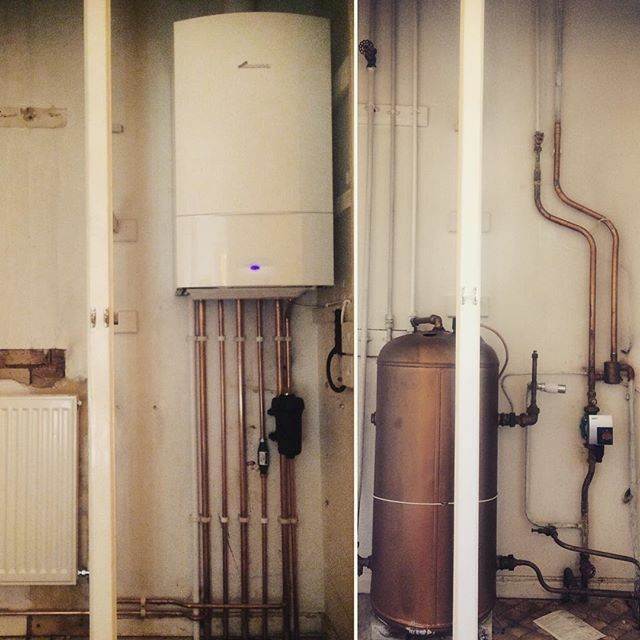 Our team of boiler engineers will always recommend the best boiler for your property and will thoroughly explain each step of the installation process to you. If your boiler has broken down or something isn’t quite right, will be able to arrange an on-site inspection within 48 hours after contacting us. 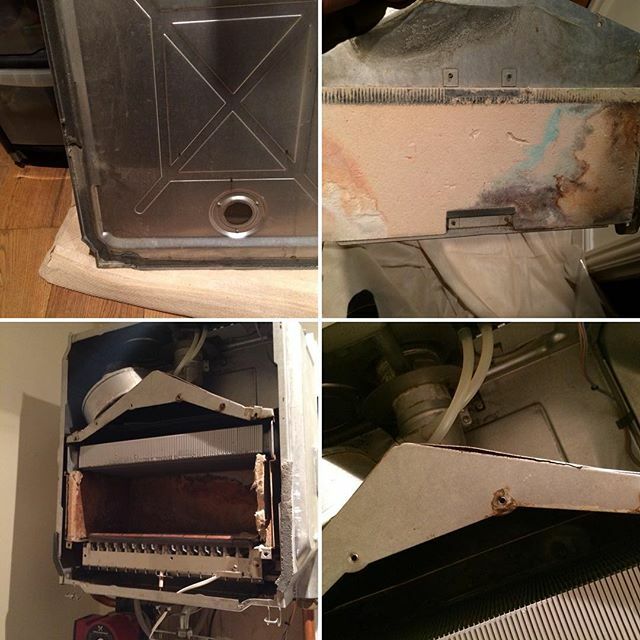 What type of boiler is right for you? Our team is here to provide a local, fast and quick service when it comes to any plumbing problems you may have around your property. 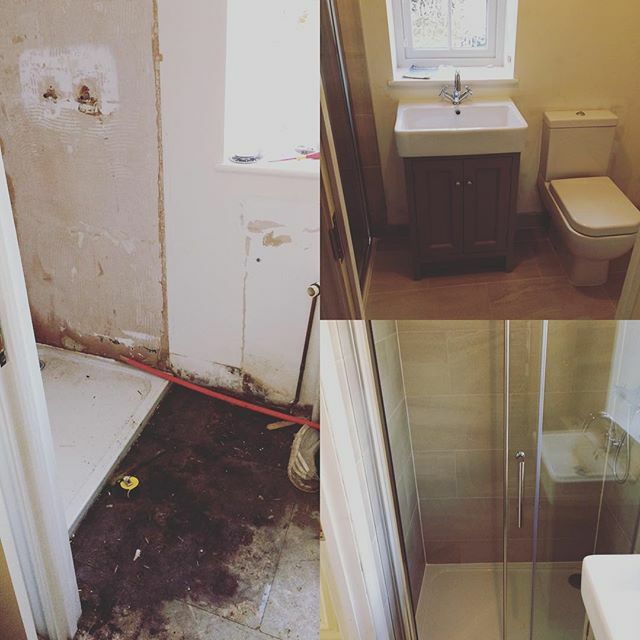 Will be able to arrange an appointment for an experienced plumber or heating engineer to visit your home, assess the situation and explain the process to correct it. Whether your property requires plumbing maintenance or if you’re interested in upgrading your plumbing with a boosted water system, Allstar Systems is here to help. Having problems with your central heating or radiators? Allstar Systems has a responsive team that can address any central heating problems your property may have. We offer a complete check and maintenance service that will leave you assured that your heating is working at its best. At Allstar Systems, we can also install a new power flush system that will help protect your radiator and pipes from rust, reduce energy bills and keep your heating system running smoothly. 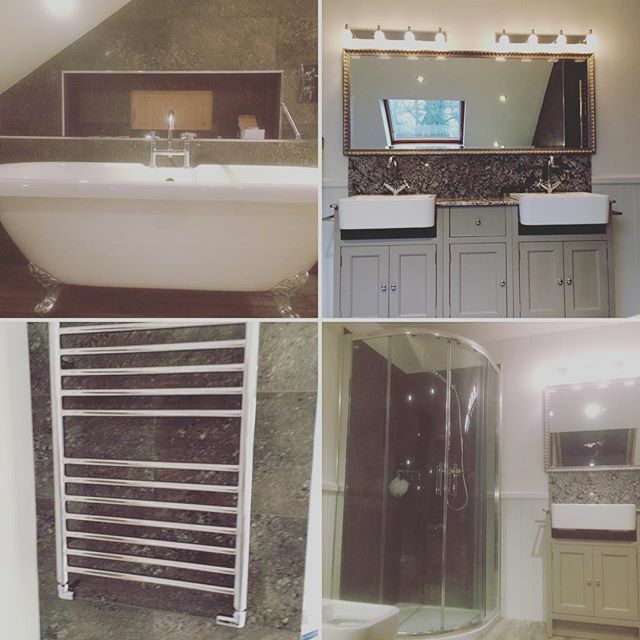 At Allstar Systems, we take great pride in the work we carry out for Norwich and Norfolk. We believe in delivering a trusted service that you can rely on whenever you need us, no matter the time or day. By contacting Allstar Systems, you can be assured that we’ll carry out the job correctly. Proudly Endorsed by Which? Trusted Traders. 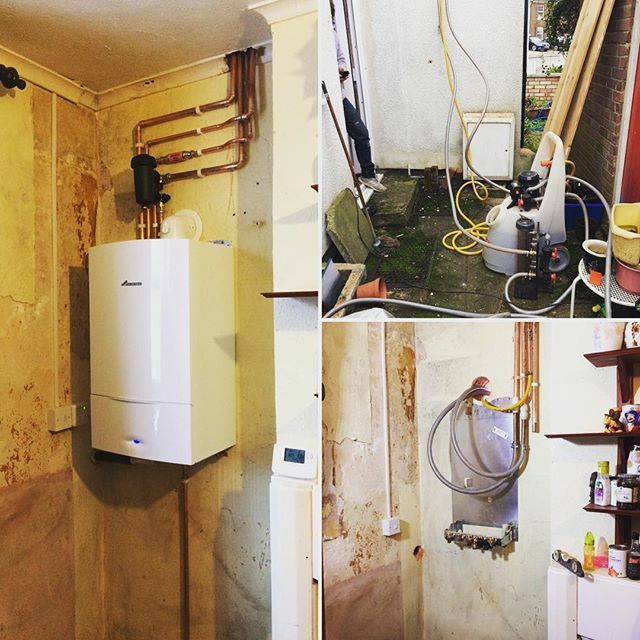 We’ve been providing a reliable, friendly service when it comes to boilers, plumbing and heating systems. We’re proud of our 5-star reviews that our previous customers have left us. Read more. Up to a 10-year warranty. 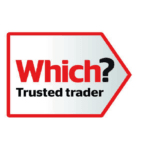 Allstar Systems are proud, Worcester Bosch Gold Accredited Installers, we can offer up to a 10-year manufactures parts and labour guarantee on a range of Worcester Bosch boilers we can install in your Norwich property today. Dependable Maintenance Service. Whenever we carry out work at your home or property, we’ll be able to make sure it’s correctly maintained. If you’re interested in one of our boiler, plumbing or heating services, contact us on 01603 523 247 or get in touch with us by filling out our online form.